“alarms have been our top ten technology list for probably the last four years in various degrees. 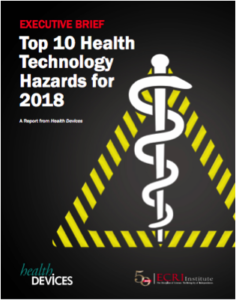 The current 2018 list deals with secondary notification and the improper use of secondary notification, or the improper settings of secondary notification [which} … can be anything from a one way pager to a iPhone-type smartphone device, and really anything in between including annunciator boards, nurse call systems, etc. “You have to look at this staffing schedules, you have to look at the architectural layout of the nursing unit, the time of day, this has to do with escalation patterns. Escalation is, if I’m the respiratory therapist – the primary person – and I get a ventilator alarm and I don’t acknowledge that alarm in so many seconds, it needs to go to the next respiratory therapists or perhaps the nurse, depending on their care model. Maria Cvach, DNP, RN, FAAN is director of policy management and integration for Johns Hopkins Health System. 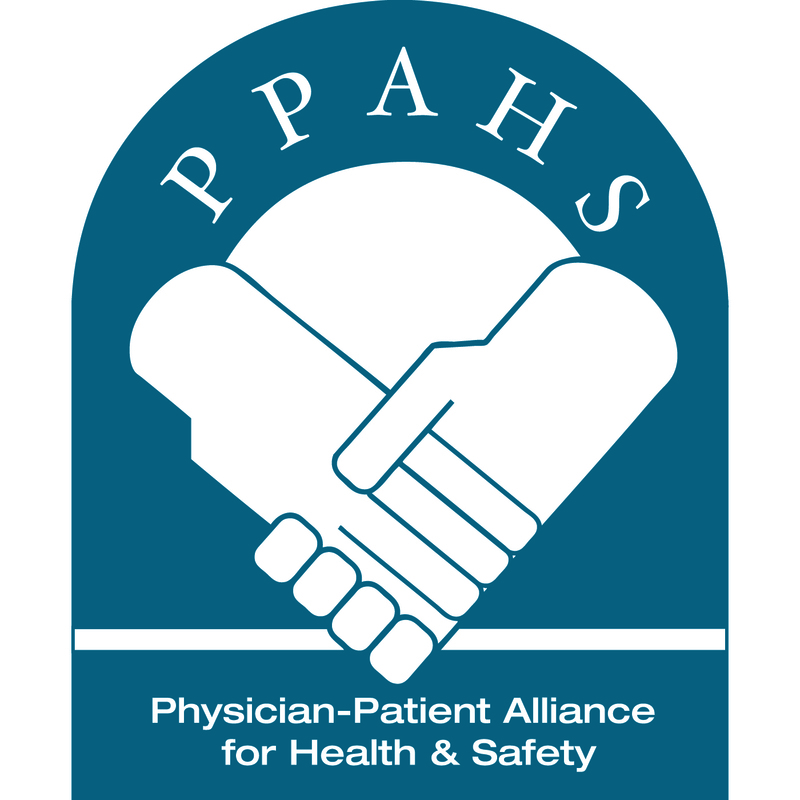 The clinical education podcast can be viewed on the PPAHS YouTube channel by clicking here. The clinical education podcast was made possible by an unrestricted educational grant from Bernoulli Health.